"Spring Showers Bring Lots & Lots of Flowers"
As the saying goes, "Spring showers bring May flowers"....so of course the first wedding of our 2018 season had to involve lots of rain! But the beautiful silver lining of this wedding were all of the A-M-A-Z-I-N-G flowers!!! If I could have it my way, I would order more weddings in the Spring! It is literally the best time of year (in my opinion) for flowers (not so much the weather though)! The air is filled with sweet aromas and the landscapes are painted with flowering trees everywhere. 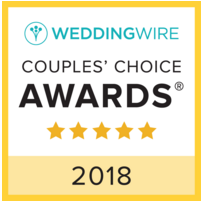 Flowers including lilacs, anemones, ranunculus, sweet peas, and tulips all put on the most beautiful show, evoking a romance that is like no other. 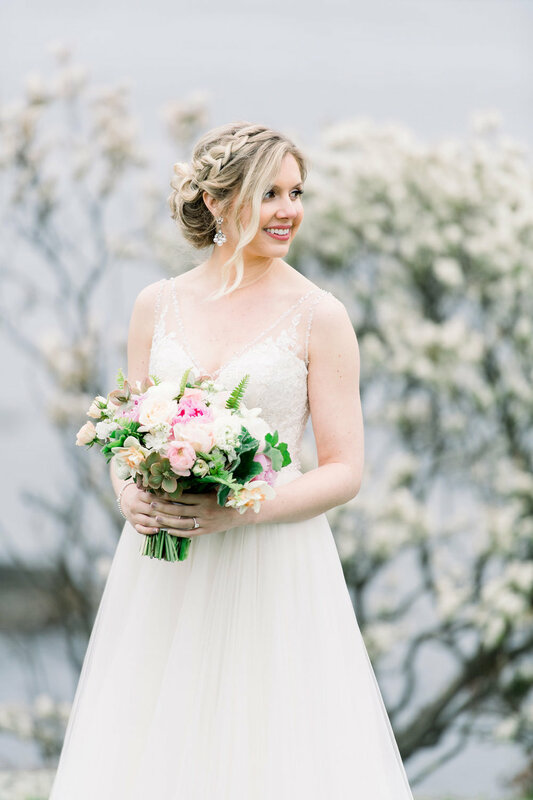 When Amanda and Ryan came to me with their May date, I was instantly so excited because I knew that Mother Nature would pull out all the stops! No matter how dull and dreary Winter can be here in New England, the Spring always returns and brings with it a sense of renewal and excitement for what is ahead! With Castle Hill as our backdrop, we set out to create soft and romantic flowers that were feminine and classic. The color palette was perfect- whites and soft blush tones as our focus and hints of peach! 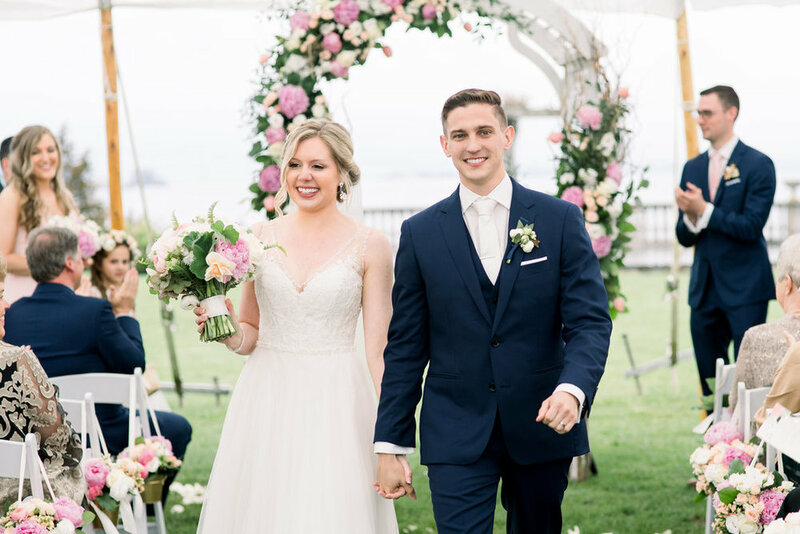 With the bulk of the flowers being sourced within a 15 mile radius from our studio, we were able to create lush designs for Amanda and Ryan that captured this moment in time, this week in Spring, and the place that they chose to make their love official, Rhode Island! Check out what the talented Molly Anne Photography captured from this very special day!